Baby’s take some adjusting to and they need to adjust to being in the world, its time of change for all the family. Soon after giving birth you may experience the baby blues, feeling weepy and irritable and very tired – all quite common and very normal. The baby blues should go after a few days, however for some women they don’t and it gets worse and they find it hard to cope, some have trouble bonding with their baby. When the blues develop into something more long lasting it is time to get help. Here is a checklist to help you to identify if you or someone close to you is suffering from Postnatal depression (PND). For some people its hard to admit that they have PND, and even harder to ask for help. 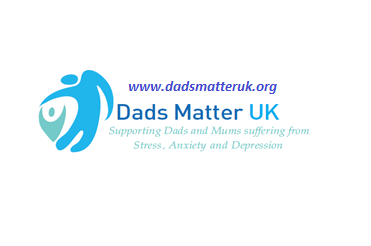 However: It is important to seek help as soon as you start to recognise that you have postnatal depression – the quicker you get help the sooner you will get better and start to enjoy parenting. You aren’t a failure, don’t measure yourself against anyone else – you and your baby are unique. In a small number of cases postnatal depression can develop into a life threatening illness called puerperal psychosis or postpartum psychosis, which could threaten the life of both mother and baby. Although this illness is extremely rare it results in some extreme and dangerous behaviour and if you suspect that someone close to you is behaving in a manner that threatens the life of herself and her baby you should seek emergency assistance immediately.